The Carlo Bilotti Museum which has a collection of notable contemporary art, opened in 2006 in the old orangery which was restored for the purpose. 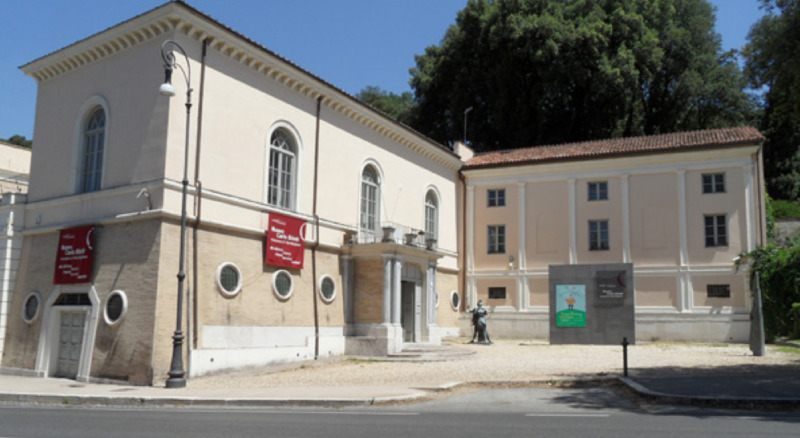 In 2006, businessman and art collector Carlo Bilotti donated 23 pieces of contemporary art to the Municipality of Rome and with Mayor Veltroni carefully selected the abandoned orangery to become the museum. The 16th century building was then renovated into a stunning museum. The majority of the art here was created by Giorgio de Chirico Giorgio de Chirico but there are also works by Gino Severini, Andy Warhol, Larry Rivers and Giacomo Manzù.